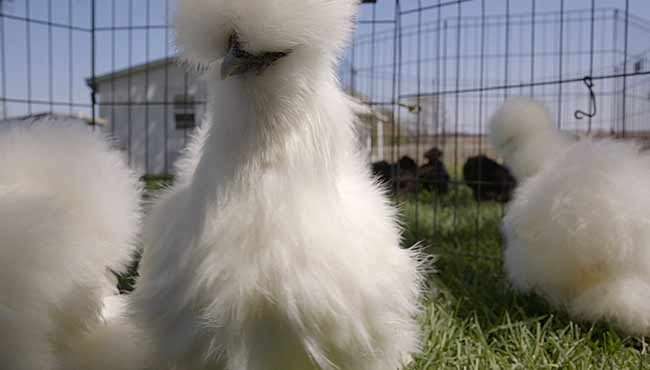 CHICKEN PEOPLE is a funny and uplifting look at the world of show chickens and the people who love them. 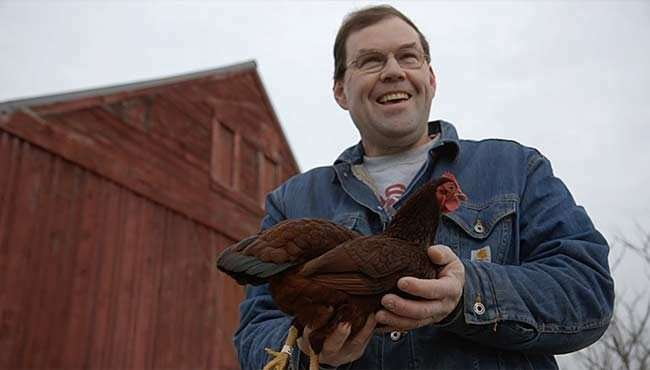 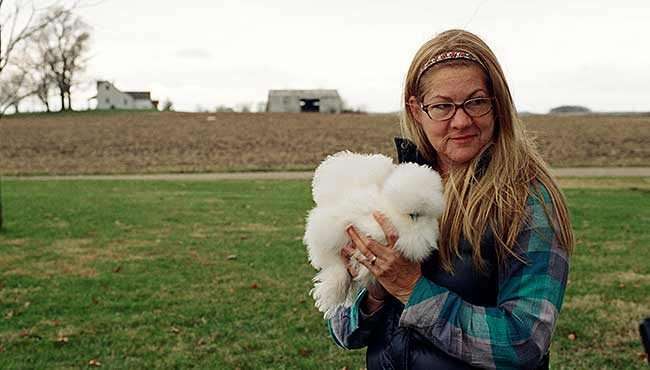 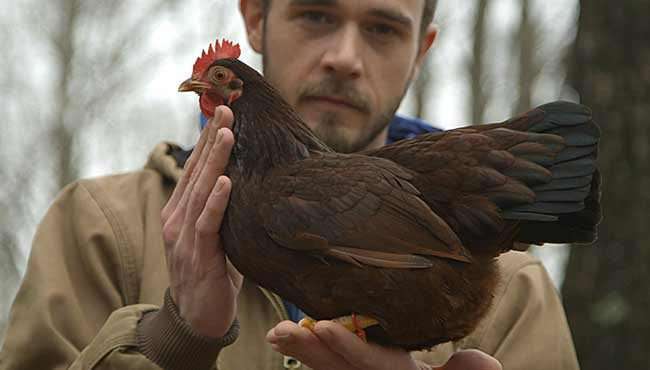 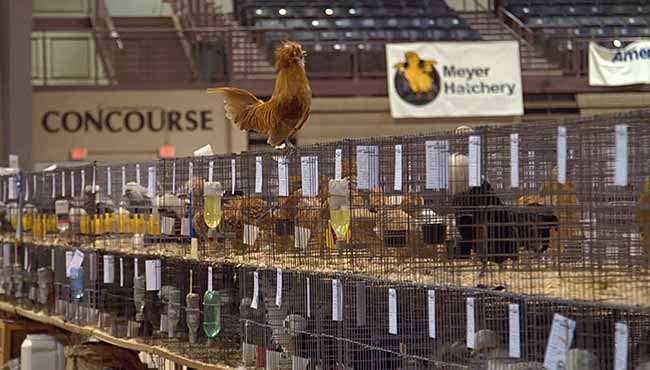 Starting at the largest national poultry competition, likened to the Westminster Dog Show for chickens, Chicken People follows three top competitors over the course of a year as they grapple with life’s challenges while vying to win the next year’s crown. 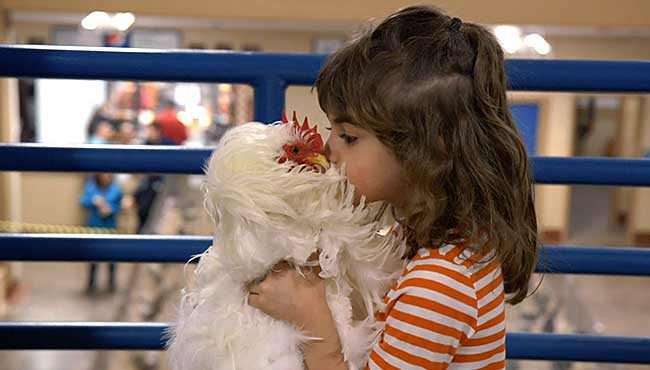 Both humorous and heartfelt, Chicken People is an unforgettable celebration of the human spirit. 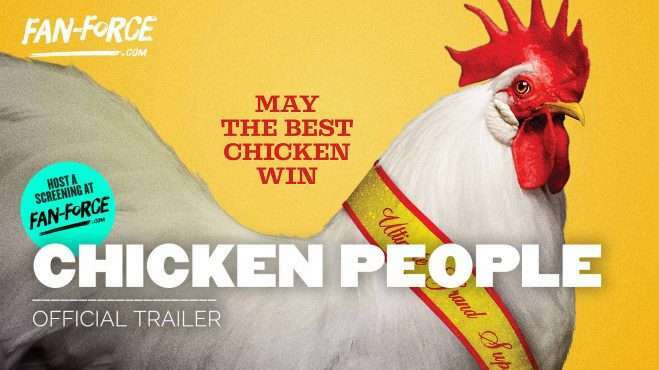 Follow Chicken People and stay up to date with screenings and news.